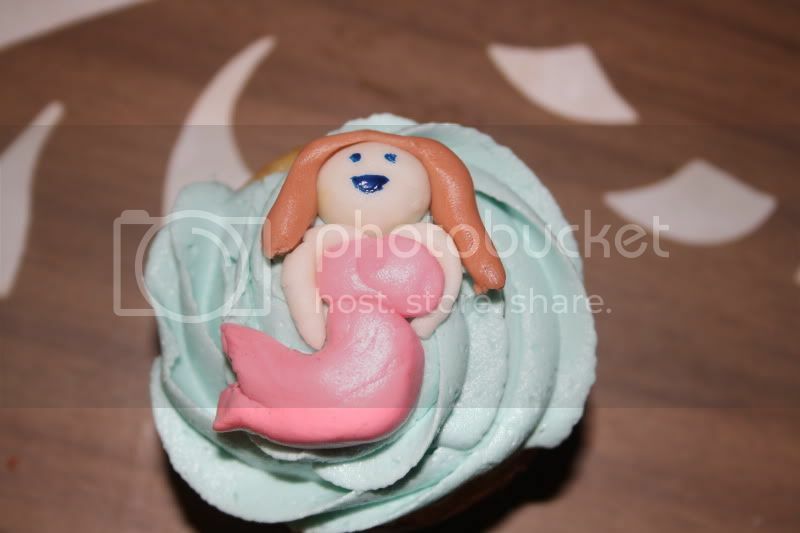 For DD's birthday she asked me for a mermaid. 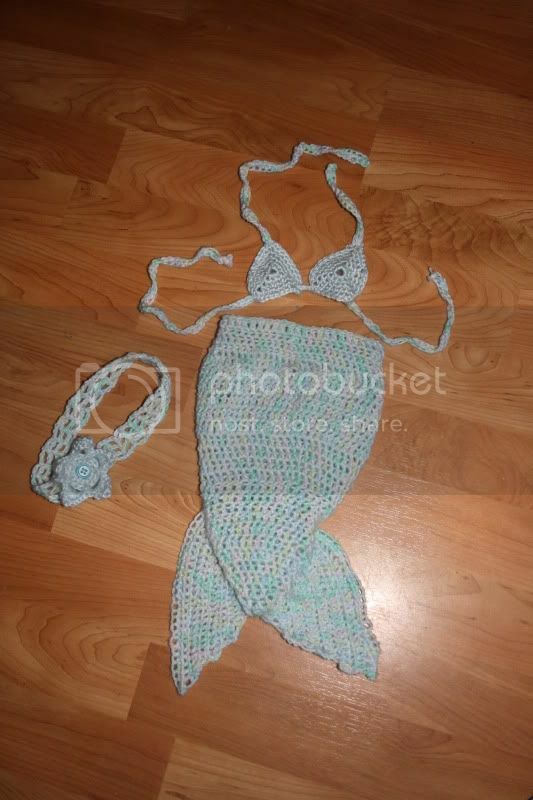 I just started to crochet a month ago (have made a wash cloth, and a hat) and thought hey I could make you a mermaid. I think it turned out really well and DD loves it! 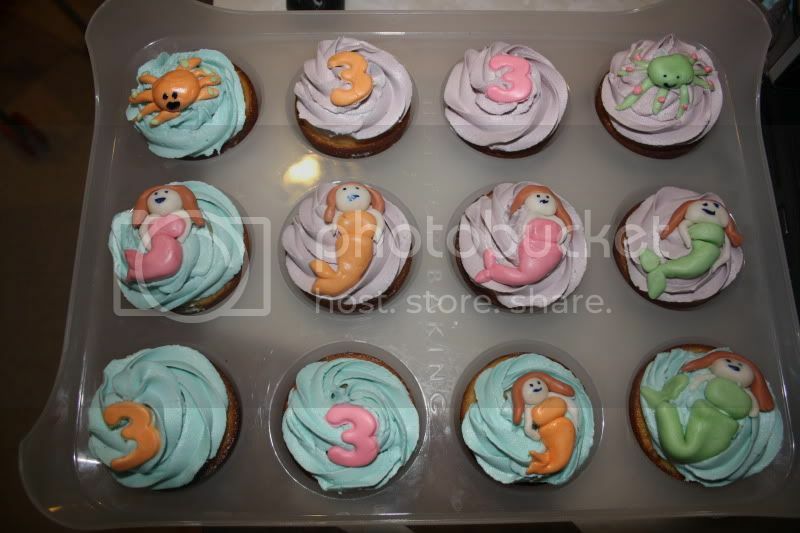 I also made some cupcakes for her in the mermaid theme. 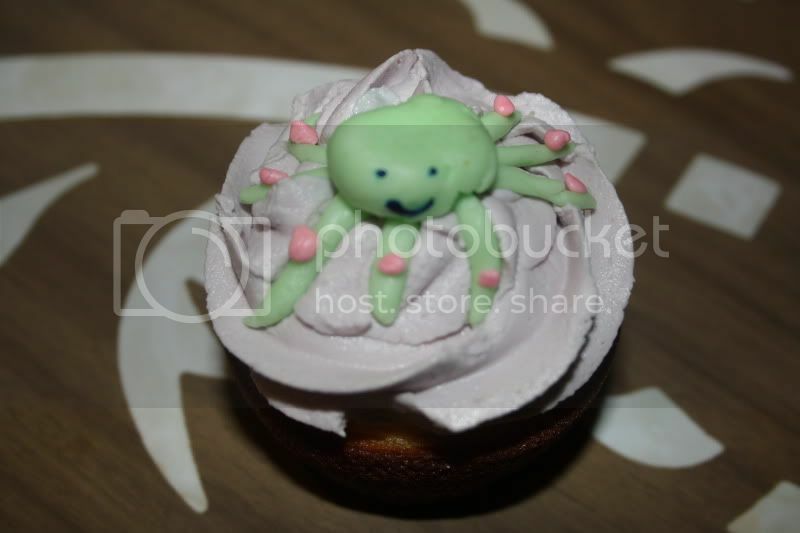 By AuntPetunia in forum HAPPY BIRTHDAY! 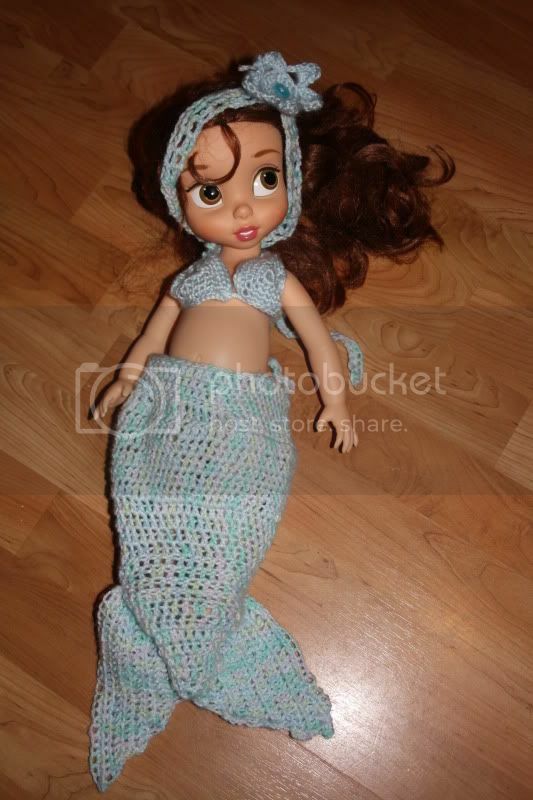 anyone seen a mermaid costume anywhere? By mamabear in forum General Support/Advice about the Kids!